Before even getting started I have to admit that this will be the shortest and most positive review that I have ever posted. The emergence of using cannabis as an alternative medicine to help alleviate the effects of cancer and epilepsy has been growing in recent years. Without hesitation those opposed to the idea of using marijuana as medicine has also risen. 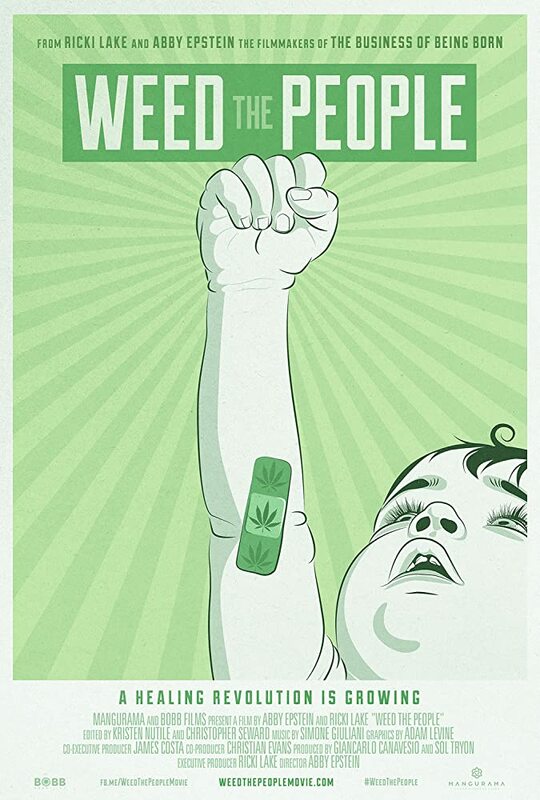 Regardless of which side you take though I implore anyone and everyone to watch the documentary Weed the People. The idea we would deny patients, especially children, a solution to help sustain and extend their lives is completely ludicrous to me. Of course marijuana is not the “be all end all” “miracle drug” but it is ignorant to not recognize the healing properties it contains. The film covers the effects of multiple families each with a child suffering from a different form of cancer. In watching their progress from beginning to end is a true sign that we as a people and more importantly a government need to embrace these new advancements in medicine. The film also shows that due to the lack of progression within our own government it delays our understanding of how this drug can truly help suffering patients. The film shows how cannabis is slowly evolving in being studied and being openly discussed in medical forums. Another view point taken in the film is that of the doctors who would have never given cannabis a second thought; the complete change in their patients though make them take a second look as to how they can treat others.